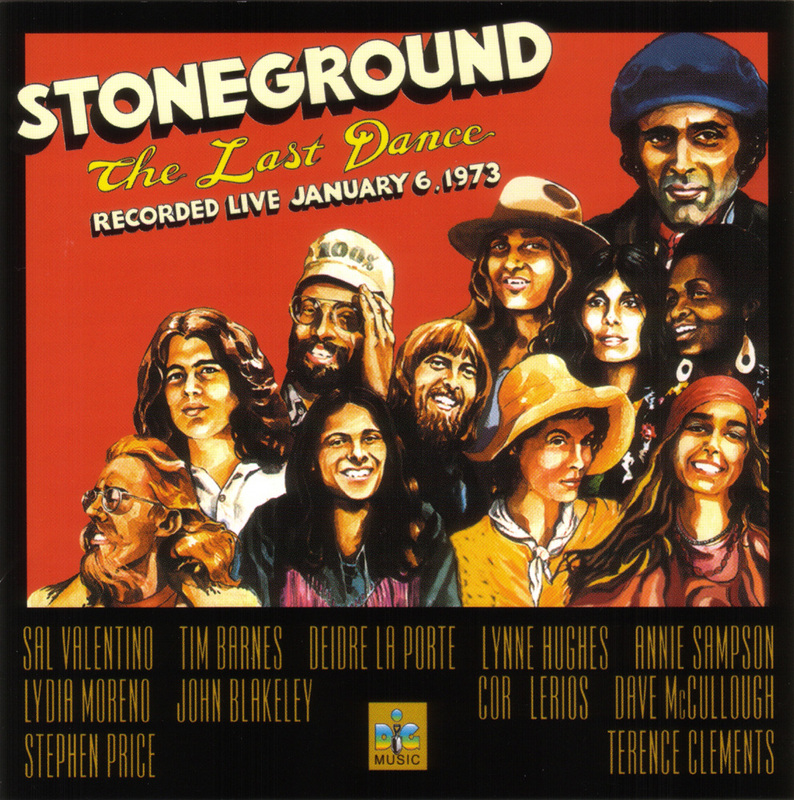 Beset by disappointing record sales and fractious tensions within the group after three years of constant touring, Stoneground brought their caravan to a rest in Sacramento on January 6, 1973. The band had become a cult favorite through their involvement in the Medicine Ball Caravan film project (English fans, in particular, became enamored with the band's infectious live performances) and performances during the final days of The Fillmore. But the original members just had the plug pulled on their recording contract by Warner Bros. The bandmembers were in limbo and a split was inevitable. But the band had one final concert to play, heading a bill that included Cold Blood and Sylvester and the Hot Band at a sold-out Sacramento Memorial Auditorium. All the band's frustrations are exorcised in this intense performance, which overcomes the venue's notoriously mediocre acoustics. The recording is impeccable, taken from the sound board; few live albums from the early '70s have been released with such a clean sound. But this outing was not overdubbed or otherwise sweetened in the studio. Frontman Sal Valentino's distinctive, wavering vocals hit their target, especially in the 13-minute medley of Tim Hardin and Bob Dylan songs and his own "Super Clown." Tim Barnes was an excellent guitarist having a hot night. His occasional solos crackle, but most of the show finds him meshing with the other musicians. Highlights include "Passion Flower," the closest Stoneground ever had to a hit record. The song was actually a regional favorite; it's obvious the Sacramento audience recognizes the song's piano introduction before Lynne Hughes begins singing. This song clearly took the audience to a heightened level. 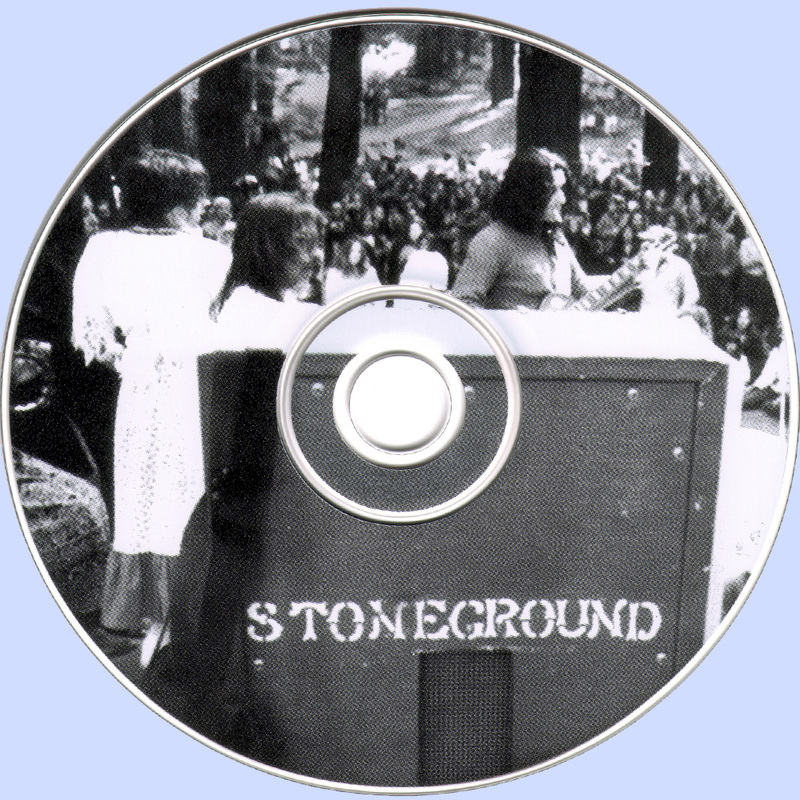 All four of Stoneground's women singers sing lead on one song and share background duties on the others. Each has a distinctive voice and style. Valentino was among those who left Stoneground following this concert, moving on to an ill-fated reunion of the Beau Brummels. Pianist Cory Lerios would gain minor fame with the pop group Pablo Cruise. The others suffered the frustration of being good but not quite distinctive enough to attain major success. Barnes led various formations of Stoneground for another ten years or so, but the group was soon an anachronism, a group of blues- and R&B-based hippies performing in the teeth of disco and punk/new wave. This is the first Stoneground release on CD; anyone interested in the old albums must peruse the used-record sections of local music stores, assuming they can find one that still trucks in vinyl. Stoneground was best experienced live and did not disappoint in what would be the original formation's swan song.